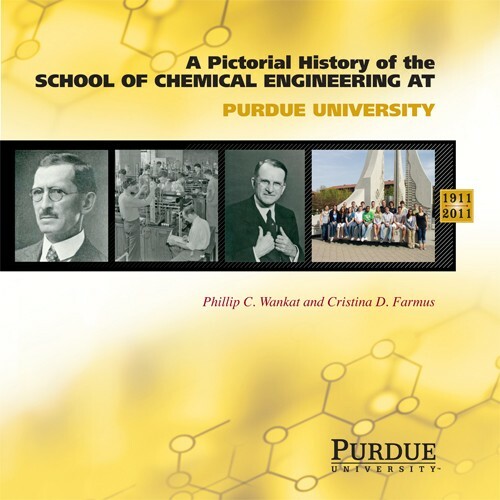 Phillip C. Wankat is the Clifton L. Lovell Distinguished Professor of Chemical Engineering and the Director of Undergraduate Degree Programs in the School of Engineering Education at Purdue University. 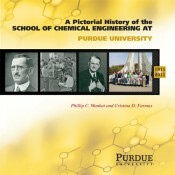 After his Purdue BSChE (1966), Wankat earned his MS (1967) and PhD (1970) in chemical engineering from Princeton University and returned to Purdue as an assistant professor. He conducts research in separation processes and wrote the textbook Separation Process Engineering, currently in its third edition. Cristina D. Farmus is the Administrative Director for the School of Chemical Engineering. She has a BS in commerce and marketing from Transilvania University, Romania, and an MBA from Krannert School of Management, Purdue University. She has been with the School of Chemical Engineering since 2004.